Comments Off on Island Chill MagaZeen! We Bring the Island Spice to YOU! Island Chill MagaZeen! 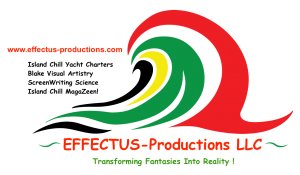 is one of the Creative Enterprises of EFFECTUS-Productions LLC (EFFECTUS). Island Chill MagaZeen! 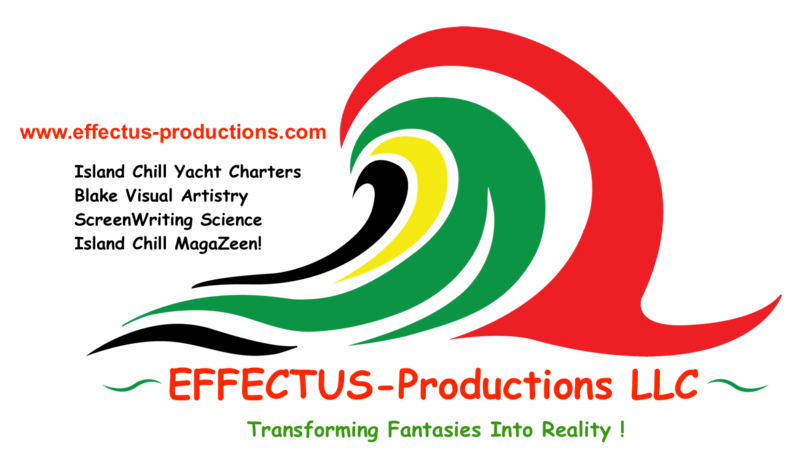 is an Online Video Magazine that showcases Talent, Celebrities, Entrepreneurs, Brands and Events. Are you a creative business enterprise? A Brand? Do you offer a service and would like to be featured? Are you a promoter for an Event and would like a feature? Watch Island Chill TV Issues here. Like us on Facebook Island Chill MagaZeen!